Apprising Ministries has reminded you that the Internet is moving at least 6 months to a year ahead of the rest of the Christian community. That’s why the destruction caused by the silent shockwaves of the huge explosion that was Elephant Room 2 have not yet even begun to fully reveal itself. While we have seen There’s More To The Resignation Of James MacDonald From Gospel Coalition, Mark Driscoll Resigns From The Gospel Coalition and Matt Chandler To Be New President Of Acts 29 Network these are but minors cracks in organizations which will likely still be shown to have suffered major structural damage due to ER2. It’s interesting to note that each of these men have been and are involved with the TGC, which operates within the Reformed and New Calvinist camps. I also showed you previously in Acts 29 Pastor Matt Chandler On Being A Reformed Charismatic that this New Calvinism appears to be a postmodern form of Calvinism. 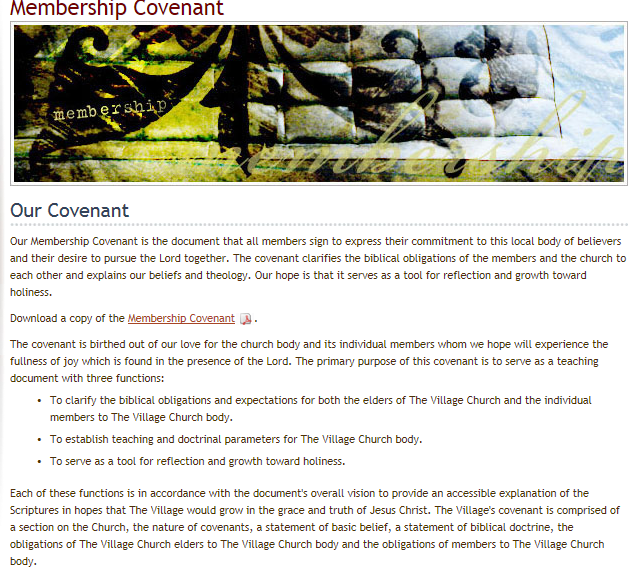 We should note that this New Calvinism, which Matt Chandler’s The Village Church is aligned with, is charismatic; and further, in posts such as Calvinist Contemplative Spirituality/Mysticism? 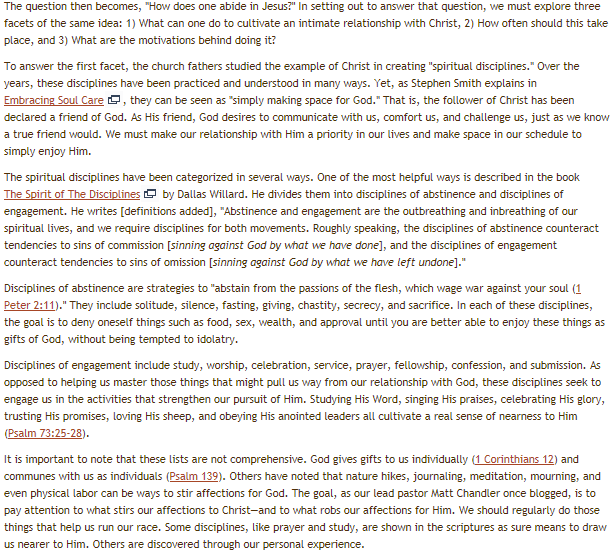 and Calvinist Contemplative/Centering Prayer? I’ve shared some additional concerns about this sector of the Young, Restless, Reformed movement. That said, I am most certainly a bit “suspicious” when people speak of being “a reformed charismatic” as does Matt Chandler. However you’re about to see that, in the case of Chandler and TVC, it’s far worse than charismatic leanings. We’re also going to be entering into corrupt Contemplative Spirituality/Mysticism (CSM) as well. Below the evidence will show that Matt Chandler and his elders are promoting the spurious CSM of the cult of Foster-Willardism. The very same sinfully ecumenical so-called Spiritual Formation perpetrated by Living Spiritual Teacher andQuaker mystic Richard Foster along with his spiritual twin and SBC minister Dallas Willard. The issue now becomes what is meant by “practice of spiritual disciplines.” After-all, it could simply mean practicing what’s commonly referred to as the means of God’s grace e.g. in Acts 2:42. It wouldn’t automatically mean that Matt Chandler and his elders are telling their covenant members that they must practice spurious CSM.